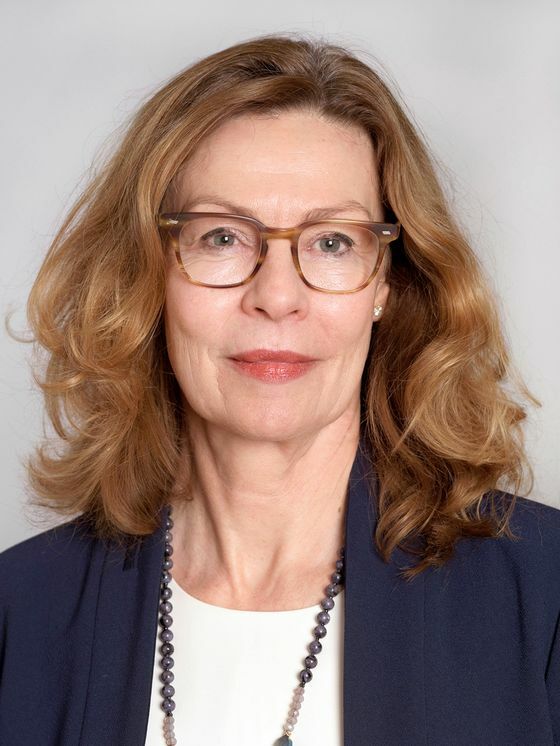 (Bloomberg) -- Swedbank AB Chief Executive Officer Birgitte Bonnesen will face shareholders on Thursday in what is likely to be one of the stormiest meetings of her career, with three of the main investors signaling they’ve lost confidence in her. The 62-year-old CEO’s job is on the line amid allegations the Swedish bank was used to funnel billions of dollars from the former Soviet Union into the West in a money laundering scandal centered on the Estonian operations of Danske Bank A/S. Bonnesen had vehemently denied any links until Swedish media reports forced her to backtrack last month. 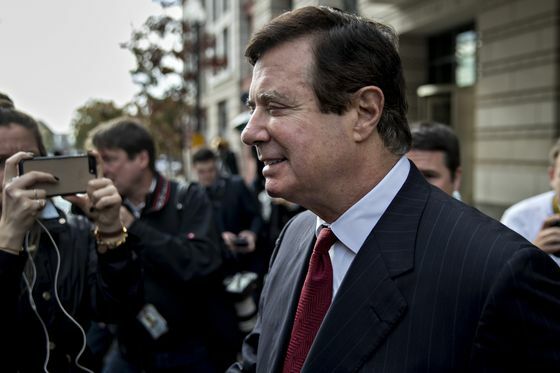 This week, investors woke up to reports by the SVT network that Sweden’s oldest bank was a conduit for money sent to the former Trump campaign chairman and convicted felon Paul Manafort. 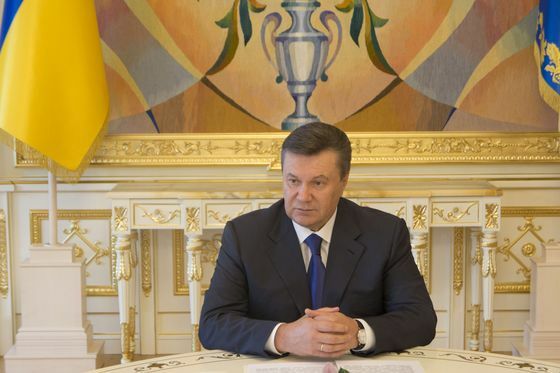 That was on top of news that deposed Ukraine President Viktor Yanukovych also used the bank. In all, Swedbank may have channeled up to 20 billion euros ($23 billion) in questionable funds through its Estonian unit each year between 2010 and 2016, SVT said. The U.S. is now looking at the case, while prosecutors in Sweden are investigating whether Swedbank is guilty of fraud. Bonnesen said late on Wednesday the bank “believes it has been truthful” with authorities. Since the allegations surfaced last month, Swedbank’s shares have plunged about 30 percent, wiping roughly $7.6 billion off its market value. The question now is whether shareholders, who are assembling for the annual general meeting in Stockholm, will demand a change of management to steer the bank through the crisis. As the stock market opened in the Swedish capital on Thursday, it emerged that Folksam, Alecta and AMF, which together control about 16 percent of Swedbank’s share capital, had all decided not to discharge Bonnesen from liability in 2018, marking what may be a first step toward a potential dismissal. The impact of the laundering allegations continues to widen. SVT reported on Wednesday that New York’s Department of Financial Services was examining whether Swedbank provided misleading information following requests relating to Mossack Fonseca, the law firm at the heart of the so-called Panama Papers disclosures. The bank said in response that it cooperates fully with all relevant authorities. In another development Wednesday, the bank’s headquarters were raided by Sweden’s Economic Crime Authority as part of a probe into whether Swedbank breached insider-information rules by giving its biggest shareholders advance notice of an SVT report on dirty money that was broadcast Feb. 20. The scandal has raised questions about possible corruption that reach beyond the nation’s biggest mortgage bank and into Sweden’s hierarchy. The head of the financial supervisory authority, Erik Thedeen, has had to recuse himself from the Swedbank case because of his ties to a current board member. The Swedish press has expressed concern over the impartiality of the bank’s overseers, pointing to career ties and friendships that link the regulator, Swedbank, its board and some of its largest shareholders. Johan Sidenmark, the CEO of AMF, a pension provider and Swedbank shareholder, said his firm isn’t satisfied with the measures taken by the bank to deal with the scandal. AMF expects Swedbank’s board and management “with full force and highest priority" to restore confidence in the bank, Sidenmark said in a statement. Magnus Billing, CEO of Alecta AB, another major shareholder, echoed that view in a separate statement. The firm isn’t satisfied with the bank’s handling of the laundering allegations, he said, and Swedbank needs to be more transparent. AMF and Alecta, which sit on the nomination committee that proposes Swedbank board members, on Tuesday nominated Kerstin Hermansson, the former CEO of the Swedish Securities Dealers Association, to the bank’s board to help shore up confidence.